Kilchoan on The Ardnamurchan to Tobermory on The Isle of Mull. 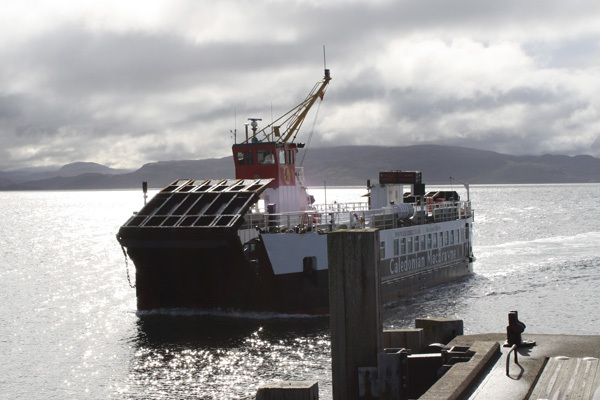 Regular Mon-Sat service between 08:00 and 18:00 (from to Kilchoan). Sunday service in May-August only.